The economists at CoreLogic recently released a special report entitled, Evaluating the Housing Market Since the Great Recession. 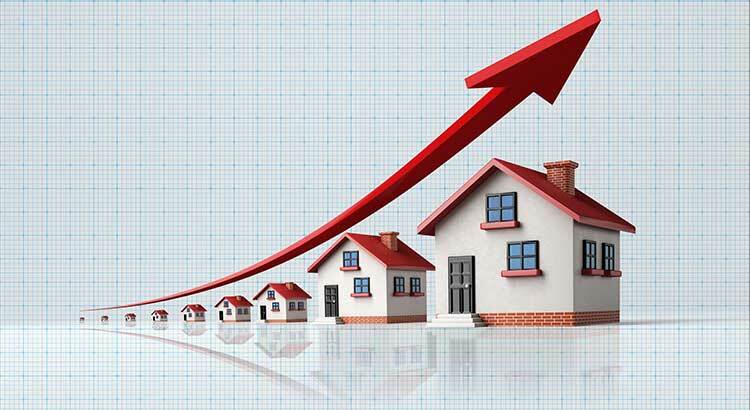 The goal of the report was to look at economic recovery since the Great Recession of December 2007 through June 2009.One of the key indicators used in the report to determine the health of the housing market was home price appreciation. CoreLogic focused on appreciation from December 2012 to December 2017 to show how prices over the last five years have fared. Every day, thousands of homeowners regain positive equity in their homes. Some homeowners are now experiencing values even higher than before the Great Recession. If you’re wondering if you have enough equity to sell your house and move on to your dream home, contact our team today!